Solos for the Double-Bass Player Book with CD – Schirmer Ed. 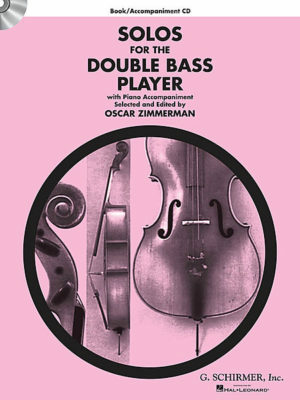 Home / Bass Music / CD/Play-Along / Solos for the Double-Bass Player Book with CD – Schirmer Ed. 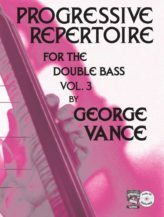 Solos for the Double-Bass Player (book and accompaniment CD). Composed by Various. Edited by Oscar Zimmerman. For Double Bass, Piano Accompaniment. 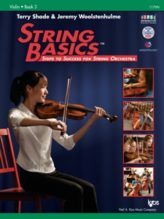 String Solo. Book and accompaniment CD. 112 pages. Published by G. Schirmer (HL.50490428). Abaco J., Bach J.S., Beethoven L., Beveridge, Bottesini G., Franchi C., Handel G. F., Prokofiev S., Rachmaninoff S, Verdi G, Vivaldi A.